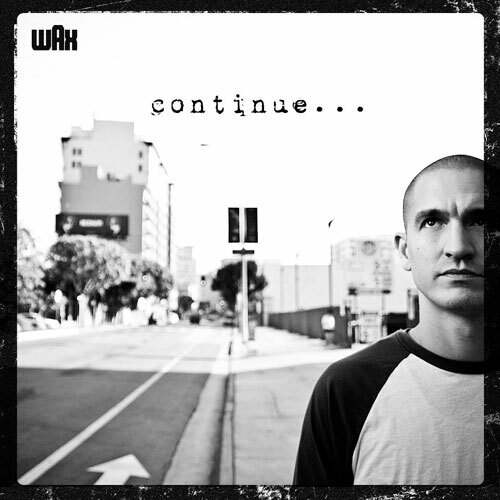 Wax comes through, once again, with the visuals for his track "We Can't All Be Heroes" which comes from his 2013 album, Continue. The track gives a much needed self realization and self reflection lesson to all the listeners as well as to Wax himself. He has an astounding ability to bring to light problems and emotions that we all might of thought were unique to ourselves. And, at the heart of the track, Wax explains that, at the end of the day, we end up being our harshest critics. This over critical voice ends up causing more harm than anything anyone else could have caused. And this lyric analasis is one element that makes the track amazing work. Even if you just bob your head to the soulful instrumental; you are heavily rewarded. Check out the video below.